Flint, Michigan, the city known for its contaminated water crisis, has something in common with Wisconsin — childhood lead poisoning. According to Wisconsin U.S. Rep. Gwen Moore of Milwaukee, the proportion of children with elevated blood lead levels among Wisconsin’s children has risen close to those of Flint. The Observatory decided to check this claim. At the time of the January letter, Moore attributed this claim to a 2016 report by the Wisconsin Council on Children and Families. The WCCF relied on a 2015 Wisconsin Department of Health Services report, which reported on blood tests of children under 6 years old statewide. The report noted that the statewide percentage of children tested who were diagnosed with elevated blood lead levels was 4.6 percent, a figure close to Flint’s 4.9 percent. However, 2016 data show that the proportion of children tested who were lead poisoned in Wisconsin jumped to 5 percent — higher than Flint’s. That same year, 2.4 percent of Flint children tested had elevated blood lead levels at or above 5 micrograms per deciliter, according to data from the the Michigan Department of Health and Human Services. Milwaukee’s rate is even higher — four times higher than in Flint. In 2016, DHS data show 10.8 percent of Milwaukee children who were tested had elevated levels of lead in their blood. Those children accounted for nearly 60 percent of the 4,348 Wisconsin children found to be ead poisoned that year. DHS reports that half of all of the children with elevated blood lead levels that year were black, or 13.2 percent of all black children tested. By comparison, 2.8 percent of white children tested were found to have levels of 5 mcg/dL of lead or higher, comprising 25 percent of all lead-poisoned children in Wisconsin. 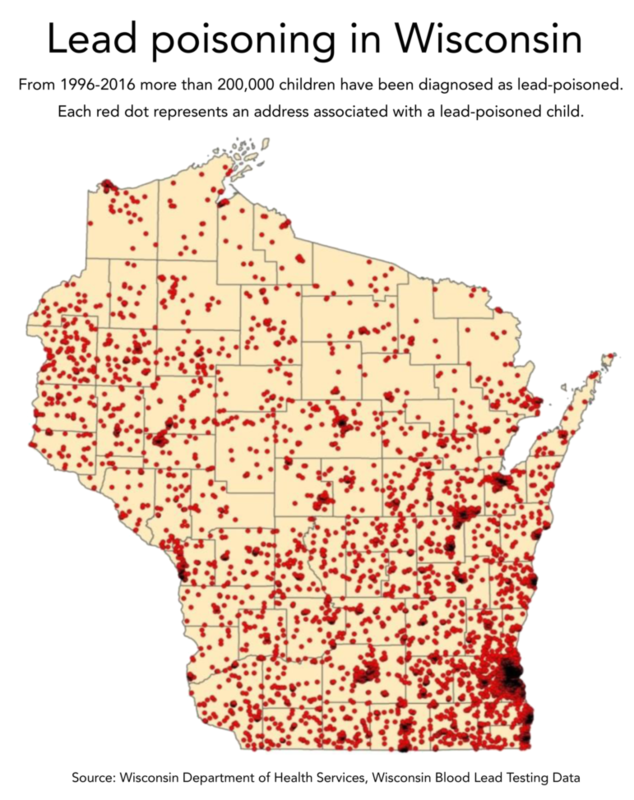 Milwaukee is not the only county where lead poisoning is a problem. Ten Wisconsin counties, including Grant, Dodge, Marquette and Racine, exceeded the current statewide average of 5 percent of children tested with blood-lead levels at or above 5 mcg/dL. State officials blame lead paint common in older homes for the bulk of lead poisoning cases, although there is growing evidence that water from lead pipes also could be contributing to the problem. Moore’s claim that Wisconsin’s lead poisoning problem was nearly as bad as Flint’s was accurate using the data she had. Statistics that came out after her letter was written paint an even worse picture; 5 percent of children tested in Wisconsin in 2016 had elevated blood lead levels compared to 2.4 percent of children tested in Flint. 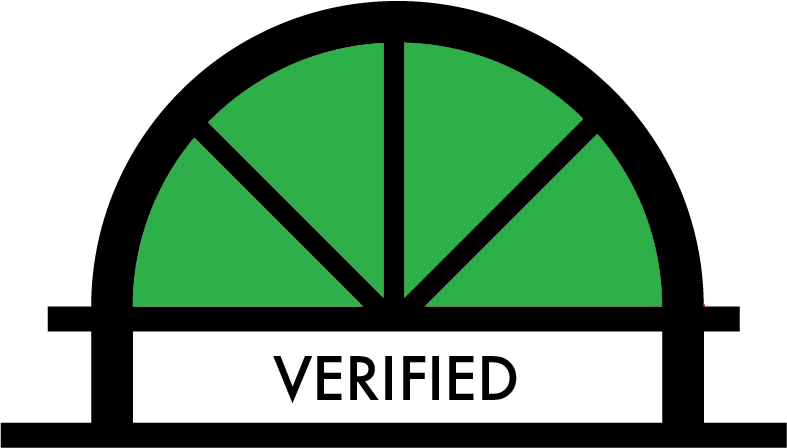 We rate Moore’s claim as Verified.